The Dow Jones Industrial Average gained over 250 points on Friday as investor optimism regarding a U.S.-China trade deal and a resolution for the ongoing government shutdown lifted the markets. 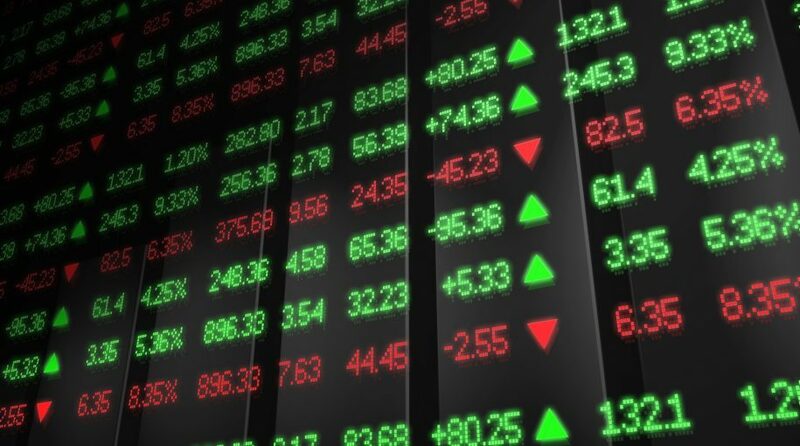 The S&P 500 Index, along with related funds including the SPDR S&P 500 ETF (NYSEARCA: SPY), iShares Core S&P 500 ETF (NYSEARCA: IVV) and Vanguard 500 Index (NYSEARCA: VOO), were 1.2% higher Friday. On Thursday, U.S. President Donald Trump said that if Republican Senate Majority Leader Mitch McConnell and Senate Democratic leader Chuck Schumer reached an agreement to end the shutdown, it would have his backing. Investors are still waiting for a permanent U.S.-China trade deal to come into fruition. However, Commerce Secretary Wilbur Ross said that trade negotiations with China were a long way from completion. Semiconductors are riding high on a positive spate of fourth-quarter earnings reports. Even industry leader Intel’s miss on revenue and a weak guidance following the close of Thursday’s session couldn’t affect the markets. Intel shares fell as much as 8 percent after hours on Thursday after the chipmaker reported lower-than-expected revenue for the fiscal fourth quarter. Earnings came in at $1.28 per share as opposed to the. $1.22 per share expected by analysts, according to Refinitiv.